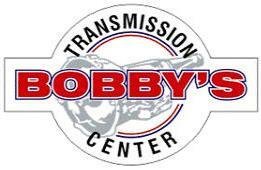 Bobby’s Transmission in Meridian, Idaho has been serving Southern Idaho since 1979. That’s experience!  We are the experts when it comes to transmission service and repair. • Check Our LOW PRICES FIRST!